systems utilizing both sawn and structural glued laminated timber components. and associates from other industries related to timber construction. 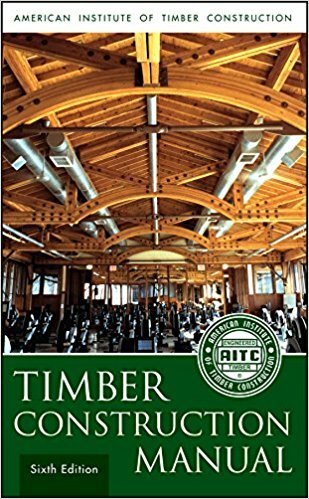 timber decking, structural panels, and round timbers are also discussed.